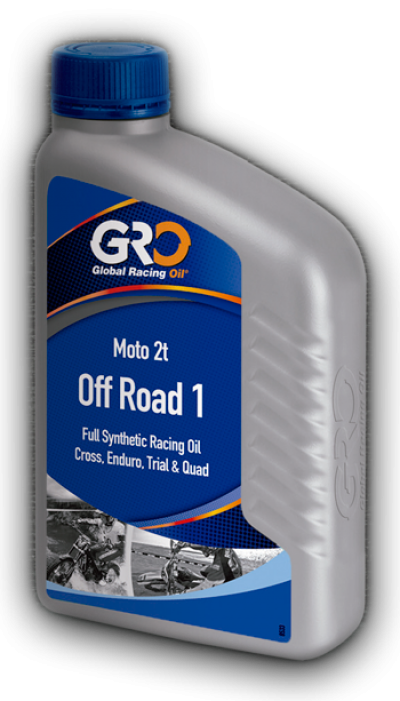 Racing-1 is a 100% synthetic 2 stoke engine oil specifically formulated for road racing applications. Its unique synthetic structure ensures maximum protection even in the most extreme racing conditions. GRO has blended one of the most advanced two stroke oil in terms of film resistance, protection and load capacity. assure perfect lubrication of the revolutionized components. formation of carbon residues, increases spark plugs life and motor efficiency. 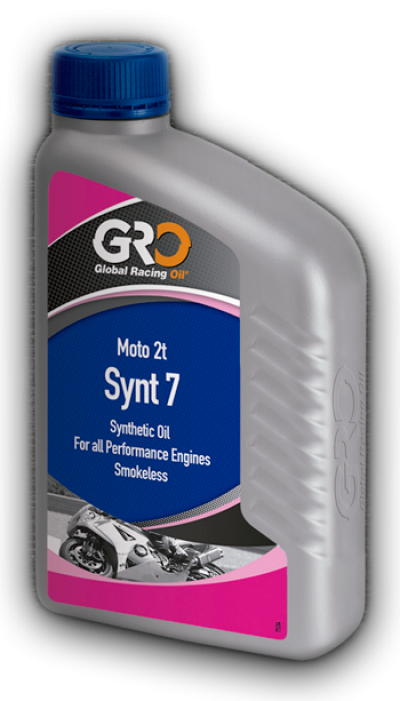 ﻿Full 100% synthetic high performance oil for 2-stroke engines. Contains Castor oil.